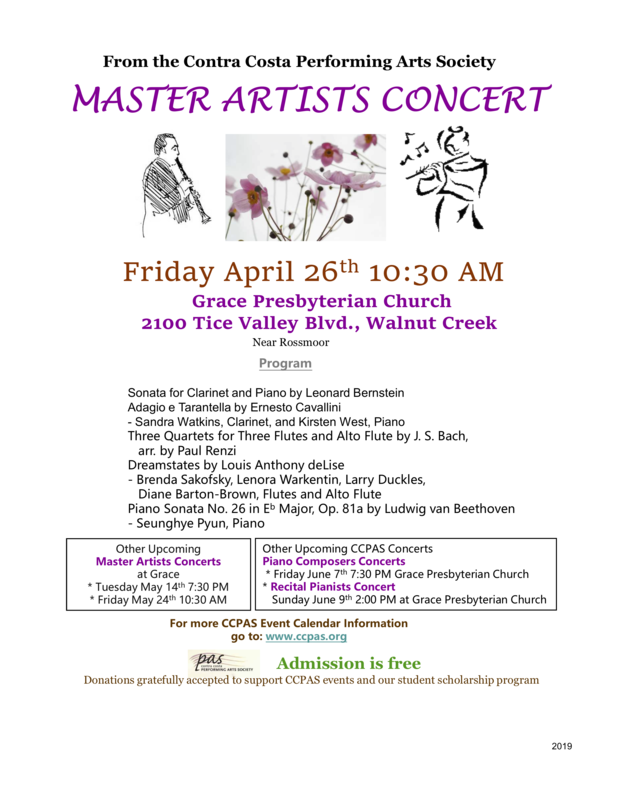 CCPAS is a non-profit, tax-exempt organization that provides many benefits to volunteer musicians performing without compensation, and audience members alike by providing free, public concerts and workshops for adults and children. Workshops are given multiple times during each month organized by different instruments and level of playing ability. 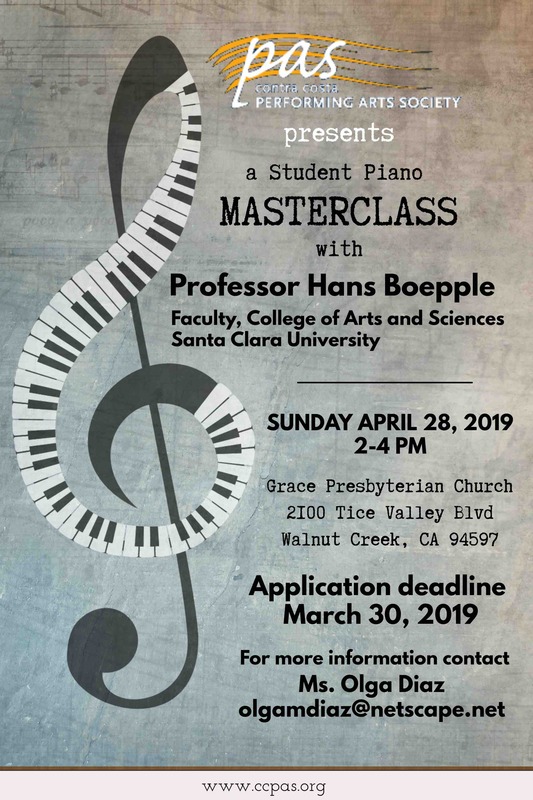 Free concerts are given at least twice most months, from September through June, showcasing the remarkable talents of our membership, with special performances for new compositions, organ, and jazz piano. Everyone is welcome.